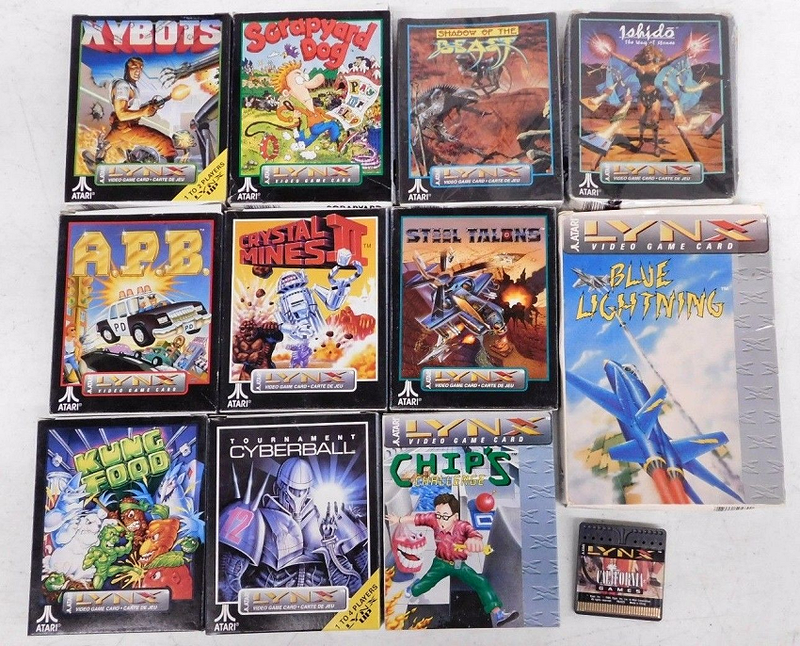 Happy Atari Lynx owners (and that should be most of them) will be even happier to know of this Atari Lynx Games eBay auction, for it seems like a brilliant chance to grab 12 mostly excellent games. 11 of the games on offer are complete in their boxes, and only California Games comes as a loose cartridge. 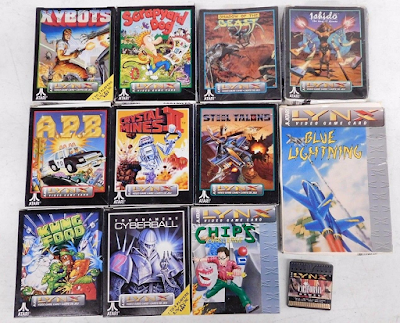 The bundle includes such classics as Chip's Challenge, Blue Lightning, Shadow of the Beast, A.P.B., and Steel Talons.